After scouring YouTube for over a year for the very best in cat videos, we’ve decided to give it a go ourselves. Today we are launching our own YouTube Channel for ‘We Love Cats & Kittens’ – and, of course, we aim to make the very best cat videos we can. In the beginning we’ll be making some compilation videos, but of the very highest quality, but if we film or get sent some exceptional clips we’ll post those as is. You can check out the channel and subscribe by clicking here. If you have a brilliant cat video that hasn’t been on YouTube before, or just a short clip of your cat being funny, cute or amazing, then please send it to us for the channel. 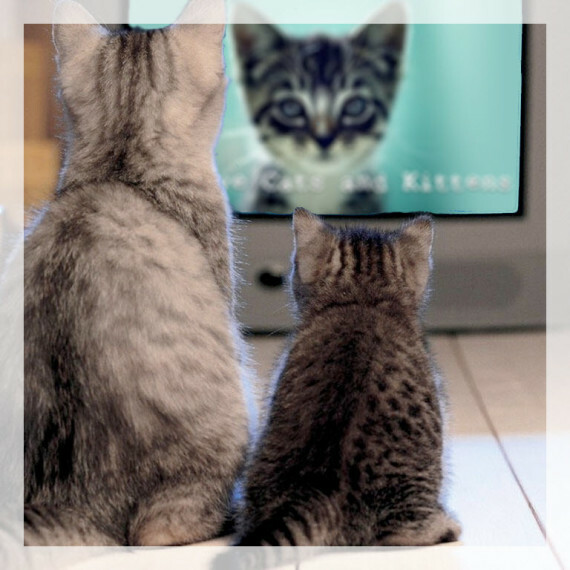 All the details on submitting a video are here – Submit your cat video. We hope that this is going to be another exciting step in the development of our cat loving community and hope that you’ll love it too! And, here’s our first video – a compilation of cats knocking things over. Hope you like it.